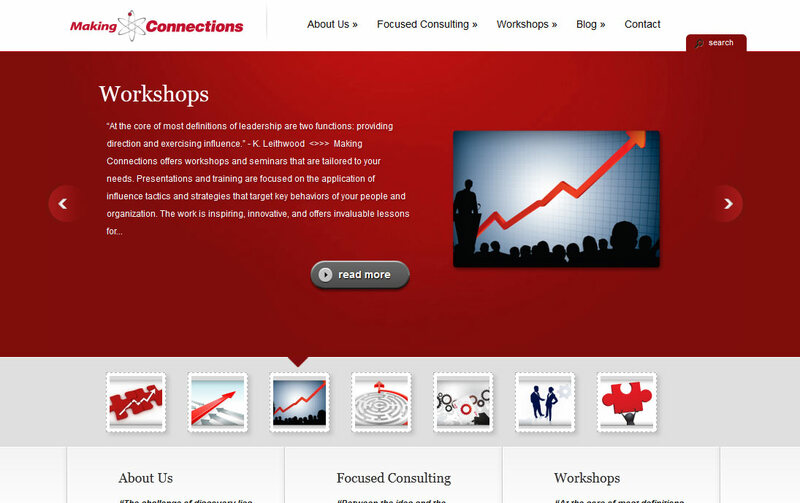 Making Connections was referred to Collective Thought Media to complete a website redesign for the educational and business consultant Tyler Page. Tyler’s business, Making Connections, is focused on providing educational and business consulting to the private and public sectors. Collective Thought Media guided Tyler through the website redesign process, and installed a WordPress theme that was customized to match the client’s band and message.